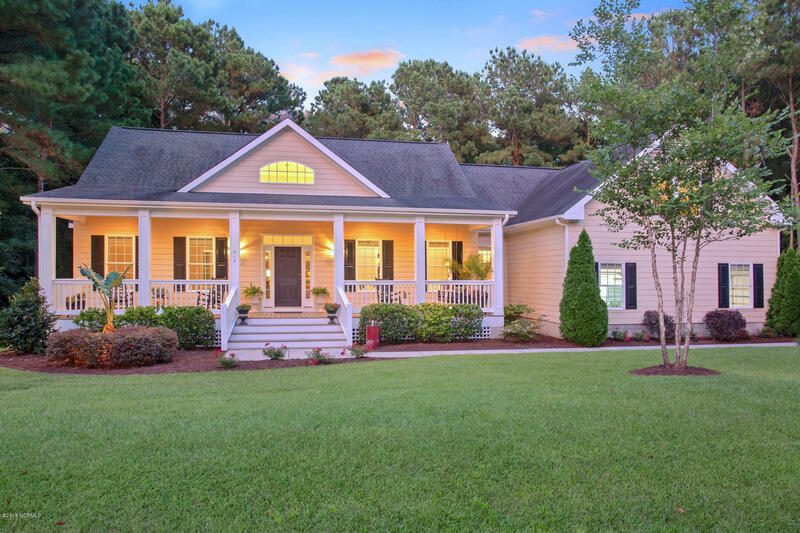 Low country meets sophistication in this custom-built beauty! Inside a private, waterfront community, this home sits on .34 acres & borders 1 of 2 natural cypress ponds inside the gate. Designed to take in stunning views with abundant windows & large porches & decks. Spacious rooms with 10 foot + ceilings flow effortlessly. Kitchen offers granite, custom cabinets, soft close drawers, & stainless appliances. The 1st floor master overlooks the private backyard with ensuite bath & deep, walk-in closet. The room above the 3 car attached garage could create the perfect in-law suite. A separate heated & cooled workshop was constructed to match the homes elevation & aesthetic. Other features include surround sound throughout (interior/exterior), full house generator, refinished floors + more.